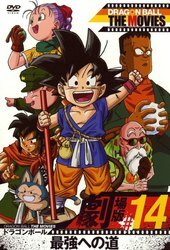 Gokuu is now an adult and will meet his destiny. 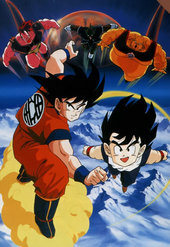 Raditz tells Gokuu of his true origin as a Saiyajin. 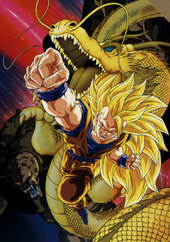 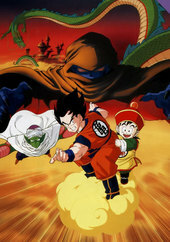 Gokuu refused to join ... More him, so Raditz kidnaps Gokuu`s son, Gohan. 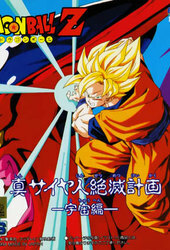 Gokuu sacrifices his life to win the battle. 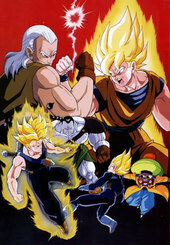  Vegeta & Nappa come down to Earth but are defeated. 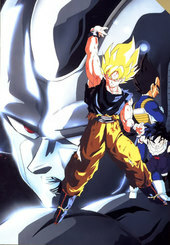 Vegeta retreats to one of Freezer`s command posts. 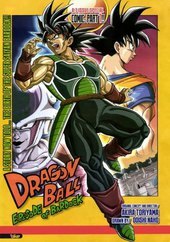 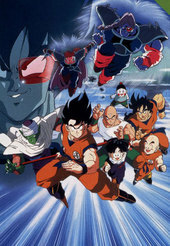 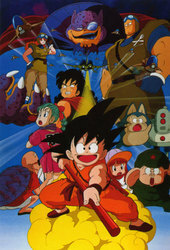 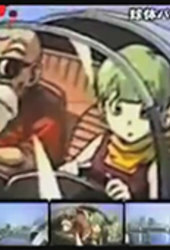 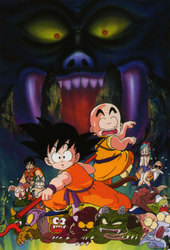 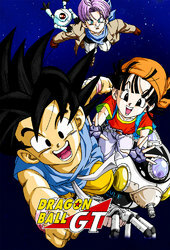 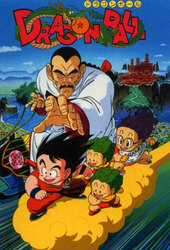 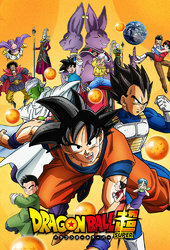 Gohan, Bulma, and Kuririn get in Kami-sama`s old spaceship and head off towards Namek to collect their Dragon Balls. 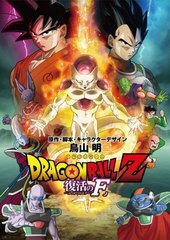 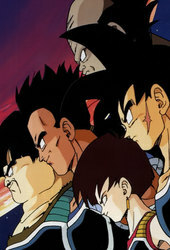 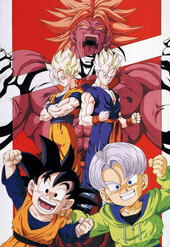 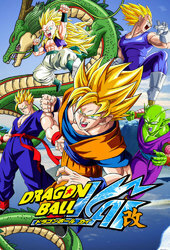 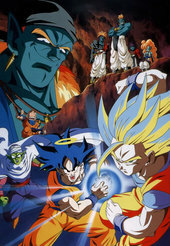 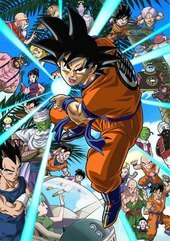 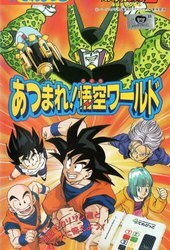 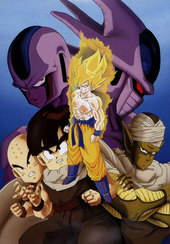 The plot centers on 4 jinzouningen who were built to kill Gokuu and fight everyone who tries to protect him. 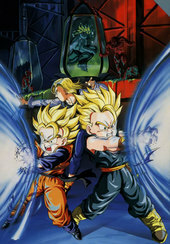 Cell, one of the 4 jinzouningen, absorbs 2 of the others to become capable of destroying the universe. 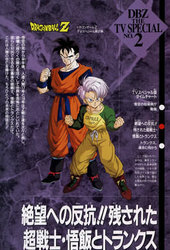 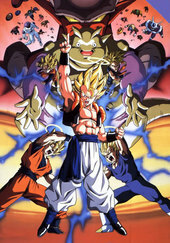 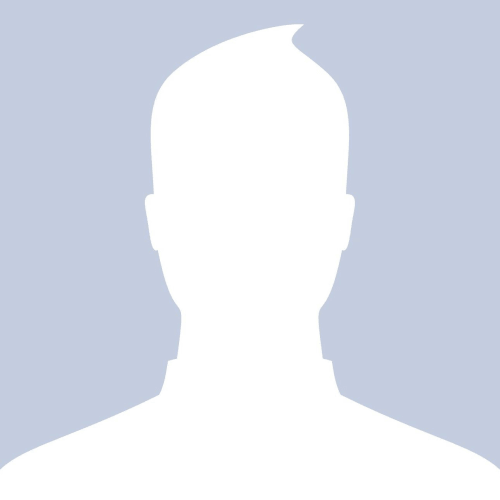 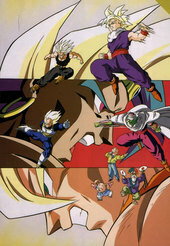 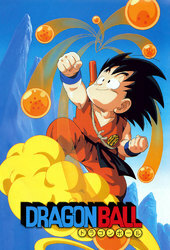 Gohan, is the only one who can stop him since he has been shown to be more powerful -- and faster -- than his father. 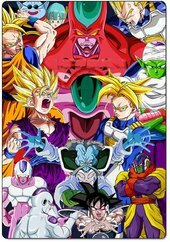 Buu is the new threat to Earth, and he turns people into candy to then eat them. 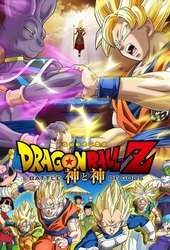 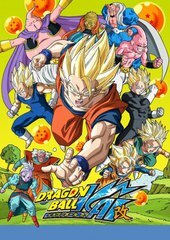 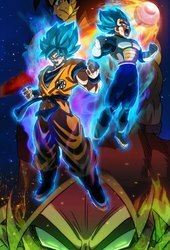 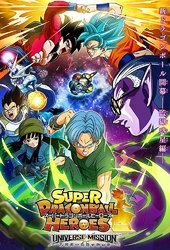 One step up from Dragon Ball. 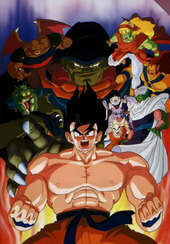 Awesome transformations. 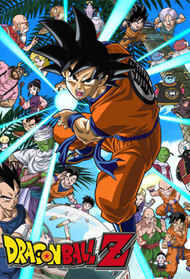 It feels like a real shonen anime!